Have your products delivered right to your door! Douglas Laboratories continues to lead the way with clinical trials designed to validate the efficacy of our products. Their world-renowned Ultra-Preventive® X (Ten) was rated the #1 multivitamin in the professional healthcare market in the Comparative Guide to Nutritional Supplements. Their natural health product formulas are scientifically formulated based on proprietary and published studies in nutrigenomics. Metagenics is one of the most trusted professional brands for patients and healthcare providers worldwide. Seroyal is a natural pharmaceutical company, dedicated for over 28 years to assisting physicians and other healthcare professionals restore, rebuild and maintain patient health. For increased patient retention, compliance and efficacy, Seroyal offers the UNDA, GENESTRA BRANDS™, Pharmax and Wobenzym product lines. 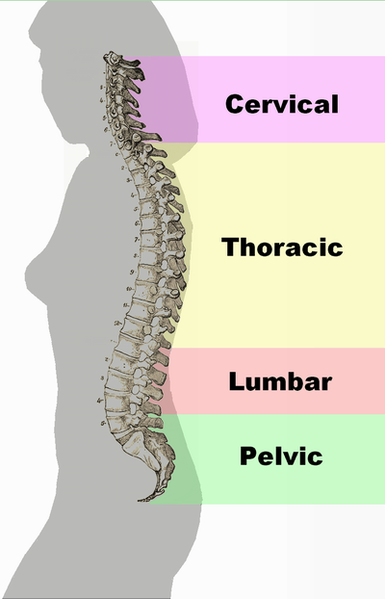 Ortho-Med has been consulting to the chiropractic, orthopedic, and physiotherapy professional market since 1975. They are the manufacturer of the Ortho-Cerv / Headleveler pillow and take pride in producing quality, prestige made-to-measure pillows. Dr. Mercola provides a wide variety of quality health and wellness products including supplements, beauty products, and organic food products. Green Beaver uses only the purest and most natural ingredients in their personal care products. Their products include soaps, body washes, lip balms and so on. Dr. Joe Mercola’s world renowned website on alternative healthcare. Offers resources, products and inspiration to help you and your family discover ‘real health’ and a holistic approach to life. Article based website. The key mission of Natural News is to empower consumers with factual information about the synthetic chemicals, heavy metals, hormone disruptors and other chemicals found in foods, medicines, personal care products, children’s toys and other items. 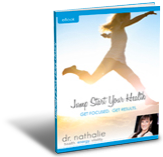 Discover how to take control of your health and wellness, starting today! 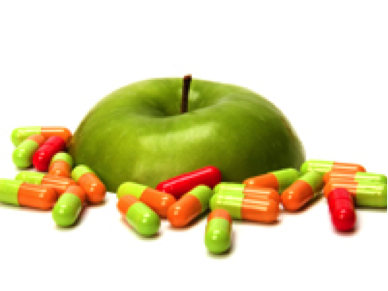 “Let thy Food be thy Medicine and thy Medicine be thy Food” – Hippocrates. That is the message from the founding father of modern medicine echoed in the controversial documentary film Food Matters from Producer-Directors James Colquhoun and Laurentine ten Bosch. “Deepak Chopra has successfully blended ancient Vedanta Philosophy with his unique perspective on modern medicine to provide a vast audience with solutions that meet many needs for our modern age. After more than 30 years of successfully growing a multimillion-dollar business as president and CEO, Jeffrey Eisen left the corporate world to embark on a journey of self-discovery. Since then, Jeffrey has become a skilled life coach who lives his passion every day by working to help individuals find true happiness, contentment, and inner peace. Dr. Joe Dispenza author of “You are the Placebo” explains that our genes are as changeable as our brains. The latest research in genetics shows that different genes are activated at different times – they are always in flux and being influenced. There are experience-dependent genes that are activated when there is growth, healing, or learning; and there are behavioral-state-dependent genes that are influenced during stress, emotional arousal, or dreaming. For all of your wellness needs in the West of Ottawa. For all of your wellness needs in the South of Ottawa.